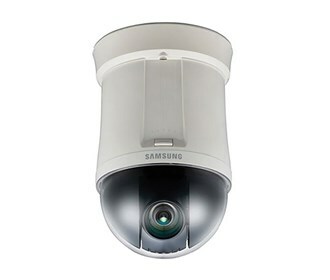 The Samsung SCP-2370 is an indoor PTZ dome that includes a 37X auto focus zoom lens with low light level capabilities of 0.2Lux Color. The PTZ has full 360° rotation capability, 500° per second pan speed, and 255 presets. 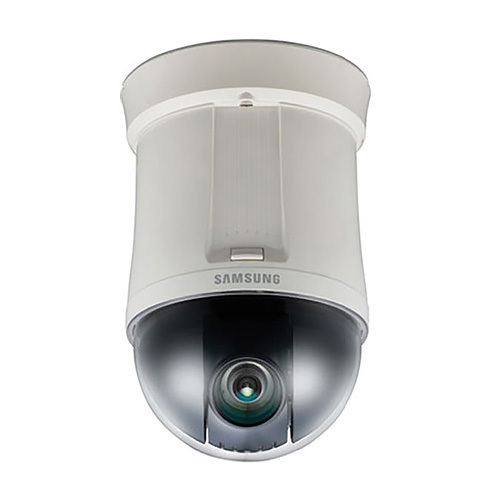 With Samsung’s W-V DSP engine, the SCP-2370 PTZ dome is optimized for low light performance and features SSNRIII, the 3rd generation of Samsung Super Noise Reduction, and a list of other advanced camera features. This camera can be mounted in a variety of configurations using optional accessories depending on application. The Samsung SCP-2370 has many exciting features for users of all types. See the Samsung SCP-2370 gallery images above for more product views. 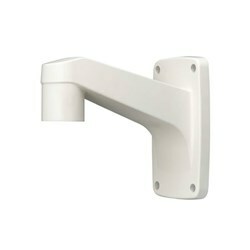 FactoryOutletStore stocks a full line of accessories like Wall Mount Bracket for the Samsung SCP-2370. The Samsung SCP-2370 is sold as a Brand New Unopened Item.